Are you a budding photographer, or do you simply love capturing those special moments? 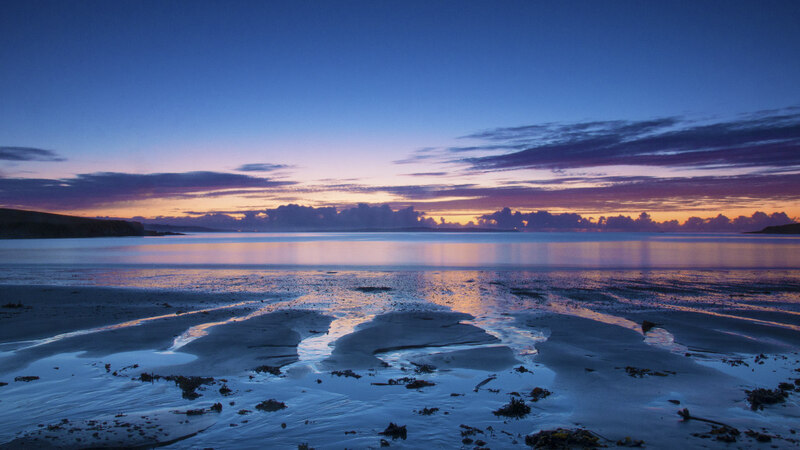 Ireland AM's Camera Club is always looking for new members and we want you to get involved! 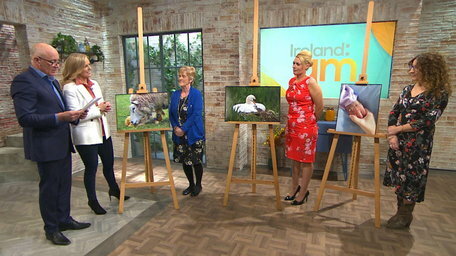 Every month Professional Photographer Jenny McCarthy will set a theme and give you some top tips, advice on how to take the best pictures and even get the opportunity to have your photos shown on air. Send us your photos using the form below and you could show your shots to the nation! Entrants to the competition warrant that the photograph they submit has been taken by the entrant, that it is their own and that as owner they are fully entitled to use it for the purpose of the 'Ireland AM Camera Club' competition ('the Competition'). Where the photo submitted to the Competition contains any person or persons the Entrant warrants that those persons have given their permission for the photograph to be used in the Competition. Entrants shall be liable to TV3 for any loss or damage caused by misrepresenting their entitlement to submit a photograph for entry in the Competition. By submitting a photograph for entry to the Competition entrants grant to TV3 a full, irrevocable licence to use the photograph at any time and in any format for the purposes of running the Competition, promoting the Competition or otherwise. The decision of the panel appointed by TV3 to judge the photographs shall be final. If an Entrant is selected to be a monthly finalist but is unable to travel to TV3's studios for the monthly final then that Entrant shall forfeit their place and TV3 shall be entitled to nominate another finalist in their place. TV3 reserves the right to change the prize and/or prizes without notice. All prizes are subject to availability. Entrants who provide false or misleading information will automatically be disqualified. TV3 may at its sole discretion disqualify any entrant, at any time or for any reason. Are you a budding photographer, or do you simply love capturing those special moments? 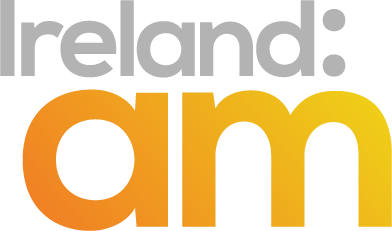 Ireland AM's Camera Club is always looking for new members and we want you to get involved! Every month Professional Photographer Jenny McCarthy will set a theme and give you some top tips, advice on... View More.